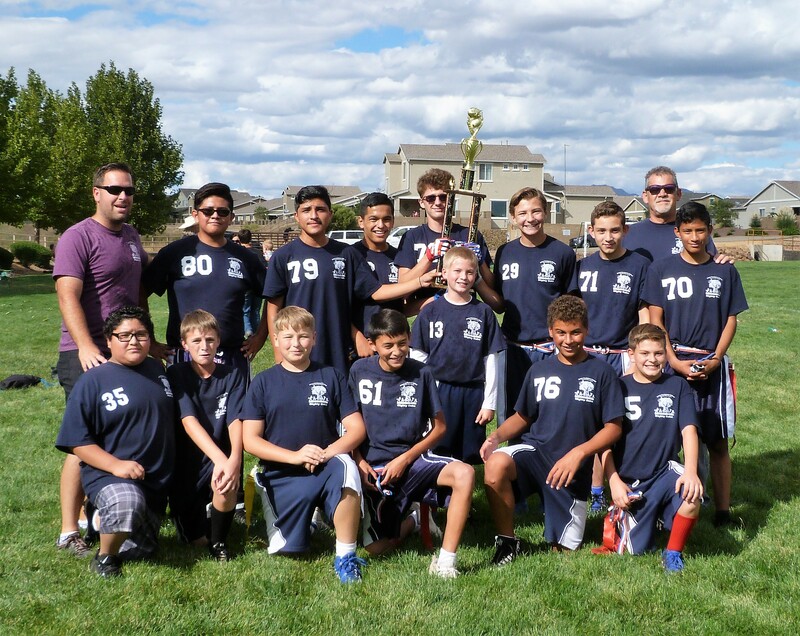 Acorn Montessori Charter School has finished its season undefeated in the ISSA Flag Football League. 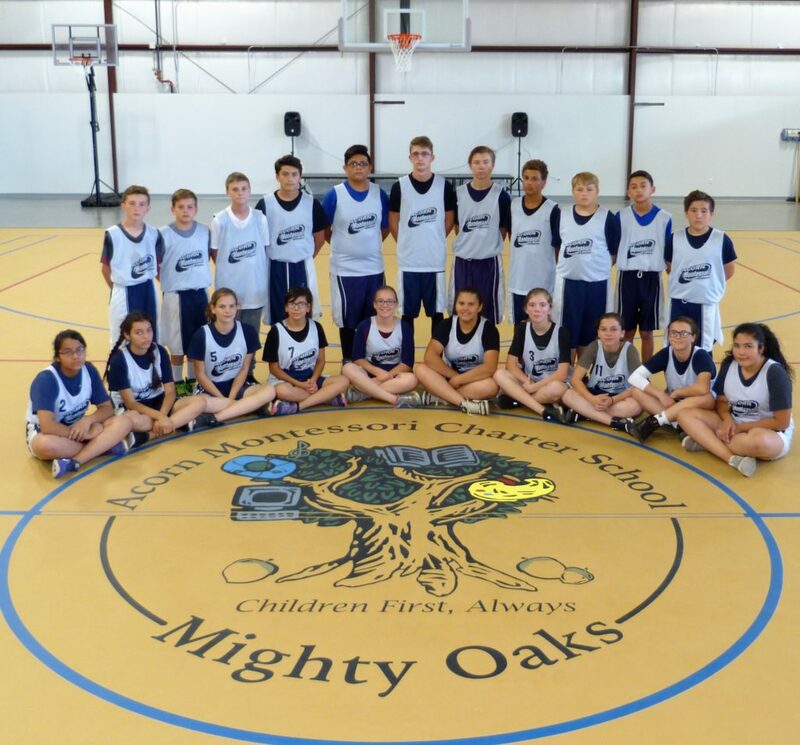 All the athletes competed hard in each and every game (as well as achieved academic success). This secured a first-place finish in the play-offs making them the back to back champions for both the 2017 and 2018 seasons. Acorn Athletics would like to recognize all the players, including its cheer program, for a wonderful season. The 2018 champions are Carlos Hernandez, Jesus Zepeda, Javi Calderon, Justin Headley, Joel Dean, Chuy Sotelo, Oscar Martinez, Christian Headley, Luke Martinez, Peter Cordova V, David Moreno, Sean Hughes, Hayden Fiske, Christian Louthian, with Coaches Matt Rice and Jim Archer. The 2018 Cheer team include Ryanne Lanoue, Victoria Koon, Desi Burrows, Charlotte Inman, Cristal Sotelo, Brylee Turner, with Coach Rhonda. Support Acorn Montessori Schools when you shop on Amazon by clicking on the link below and they will donate a percent of all purchases to Acorn! 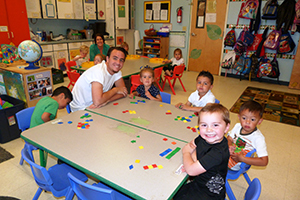 Acorn Christian Montessori Preschool is located at Acorn West, 7555 East Long Look Drive, Prescott Valley 928-775-0238. Our mission is to continue to open the doors of understanding and knowledge for our students, families, staff and community. 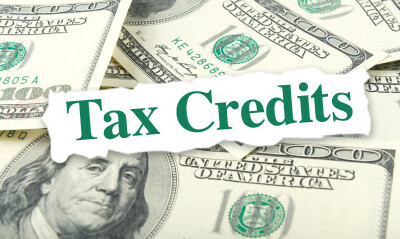 Get a State Tax Credit for Contributing to Acorn! It can literally cost you nothing to give hundreds of dollars to the school! 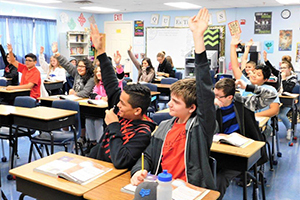 By making an Arizona Tax Credit Contribution to Acorn Montessori Charter School your tax dollars go directly to our extracurricular, character and moral building programs. In the tradition of staying in the forefront of education Acorn Montessori is joining the Cloud computing movement. What does this mean for education? Some would say endless possibilities. 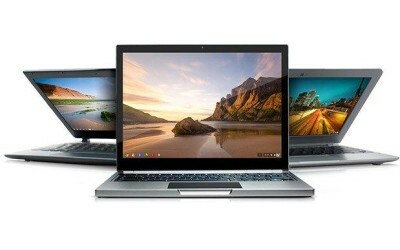 Through our new implementation of Google Chromebooks our students will be immersed in a high degree of technology in the classroom on a daily basis. Acorn Montessori understands and serves the needs of the “whole child.” Acorn’s approach of linking outstanding educational methods with models for a cooperative respectful way of life is an important element of education. Each classroom represents a structured miniature learning society where the values of harmony, respect, independence, learning and unity are given the opportunity to blossom and grow. 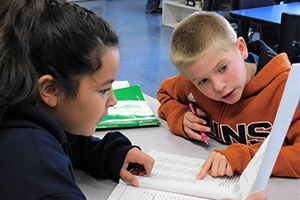 Acorn Montessori Charter School is a state approved Charter School serving students 5 years to 15 years. We offer before care programs. Acorn participates in National School Lunch program serving two outstanding home style meals daily including breakfast and lunch.